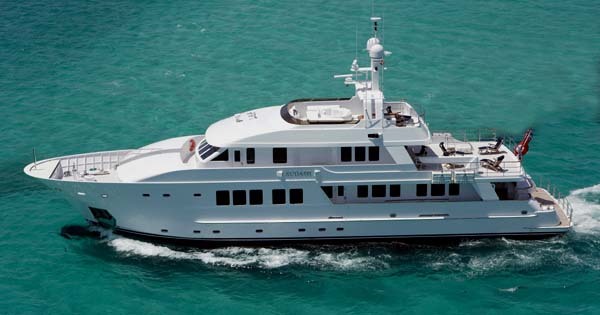 SUDAMI, an Inace Yachts 111’ long range motor yacht has the heart and sole of the proven Inace Yachts explorer vessels. 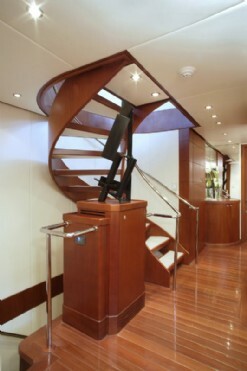 Essentially she is a world cruising ship dressed in Yacht Attire. 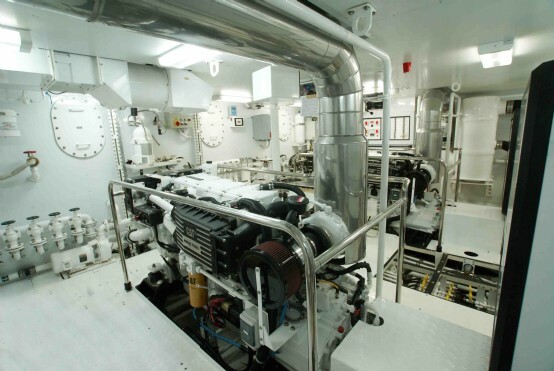 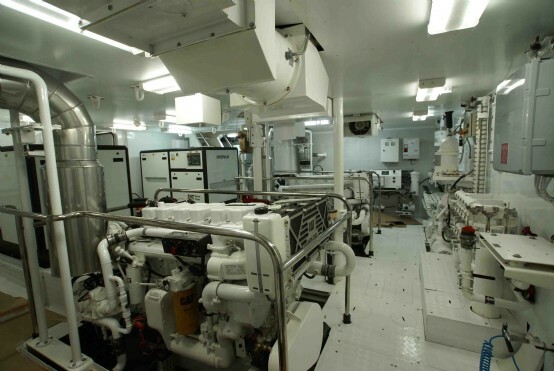 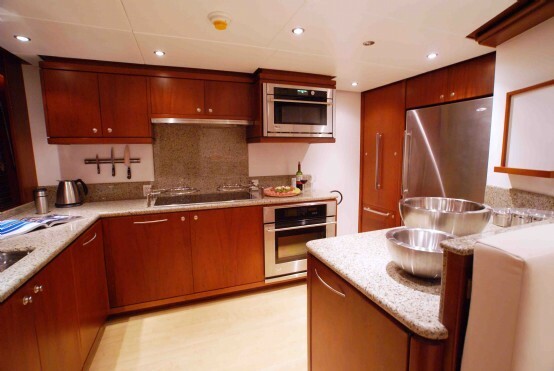 She is designed to have a “yacht” feel with the efficiencies and reliability of the aft house explorer vessels. 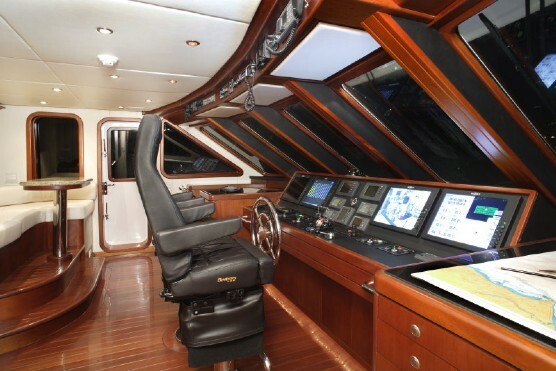 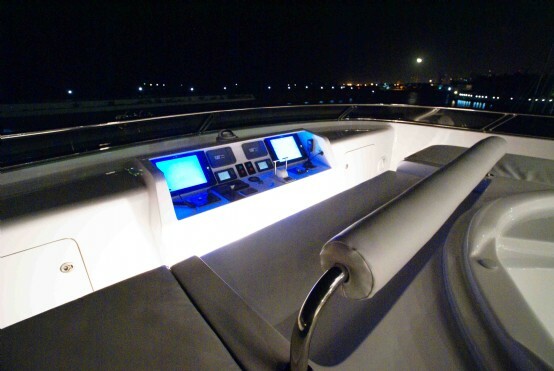 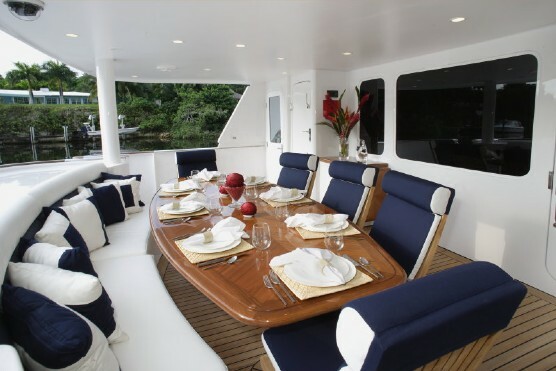 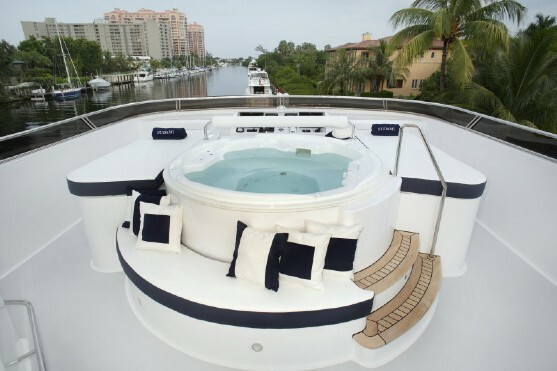 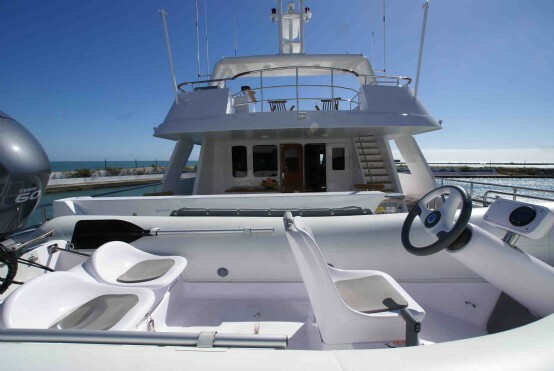 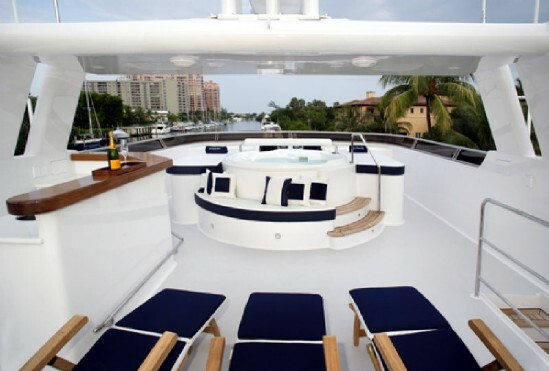 Developed for one of my clients, we have incorporated a number of features usually only found in much larger yachts. 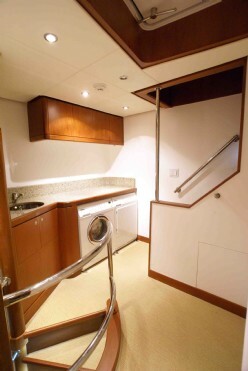 As an example a full beam owner’s suite with separate foyer that includes not only a coffee station but an owner’s washer and dryer. 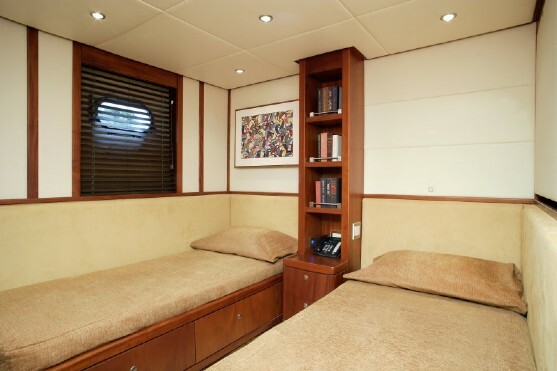 Sudami has a five guest cabin layout plus convertible owner’s office that create a sixth cabin. 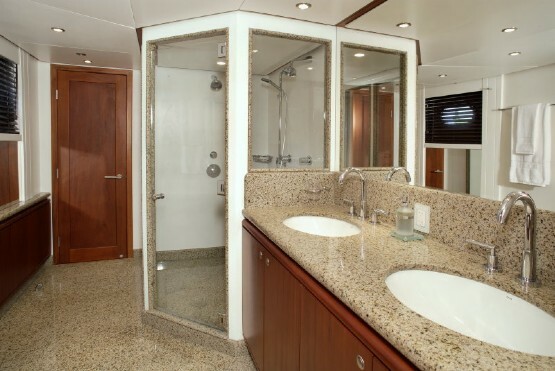 This includes 4 cabins on the lower deck, 2 queen cabins and 2 with double single lower berths, all include generous ensuite heads with large showers. 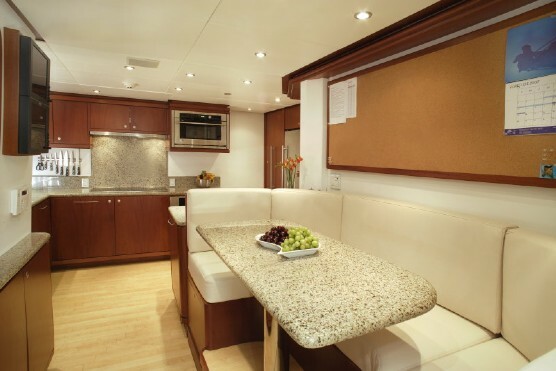 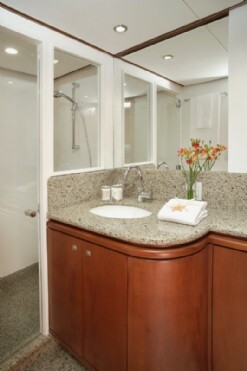 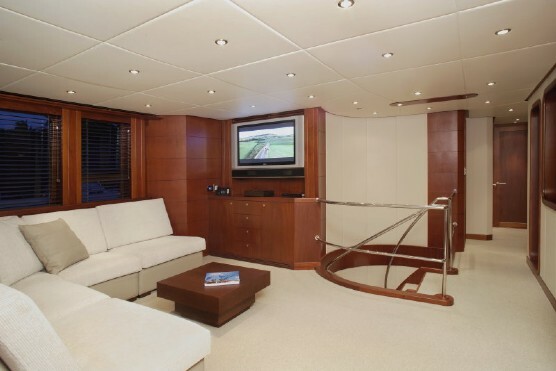 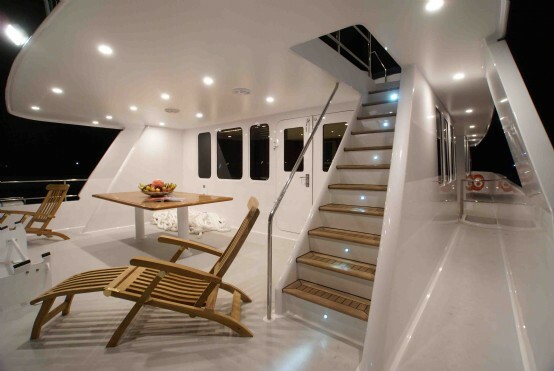 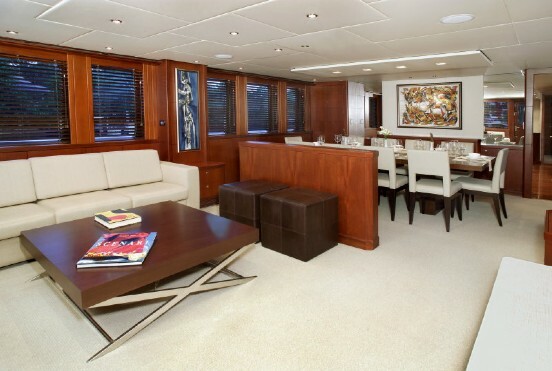 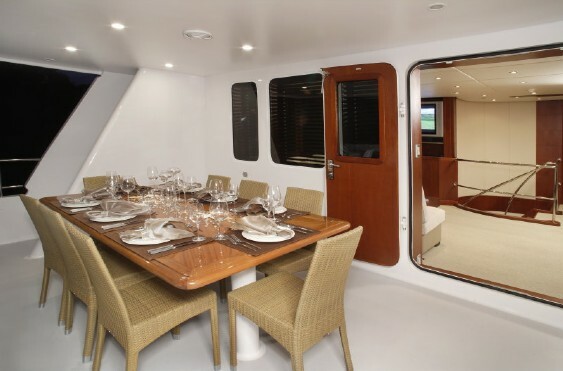 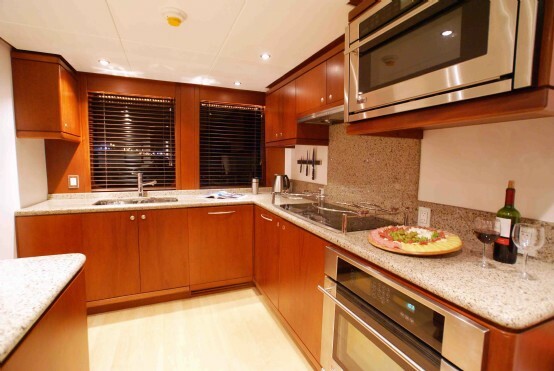 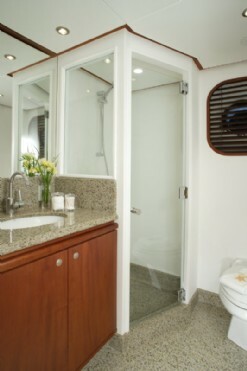 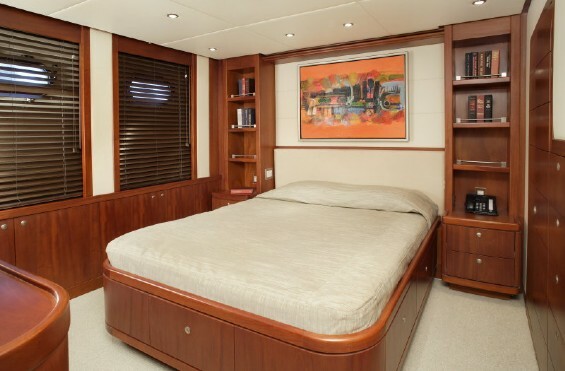 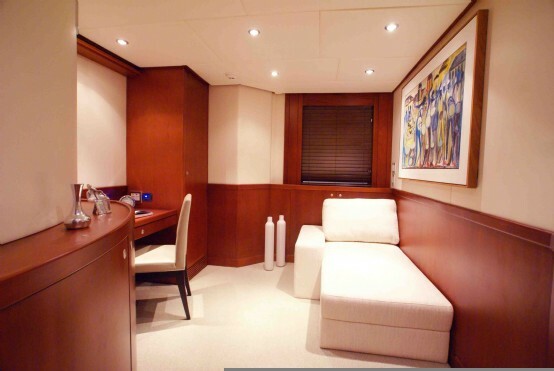 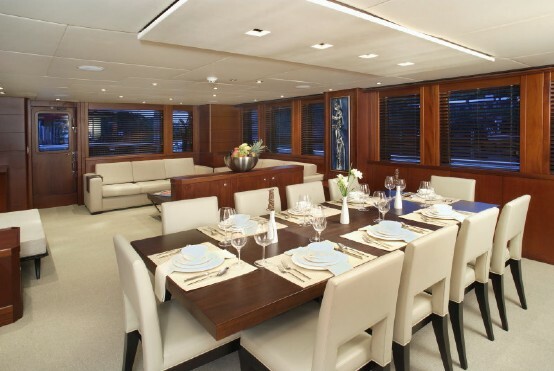 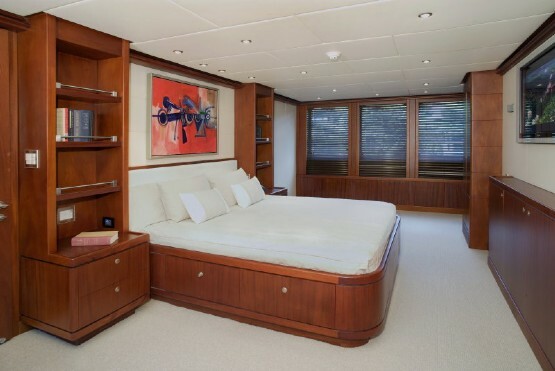 Another large yacht feature, there is a direct service corridor from the lower crew’s quarters to the guest cabins and from the upper crew area to the master cabin, allowing for full service of guest and owners cabins without intruding into areas that are in use.